KeyTours: What happened in #TBEXAthens, didn’t stay in Athens! KeyTours, a leading tour operator in Greece, unveiled its expertise to unravel the fascination of Greece to all participants of the conference. 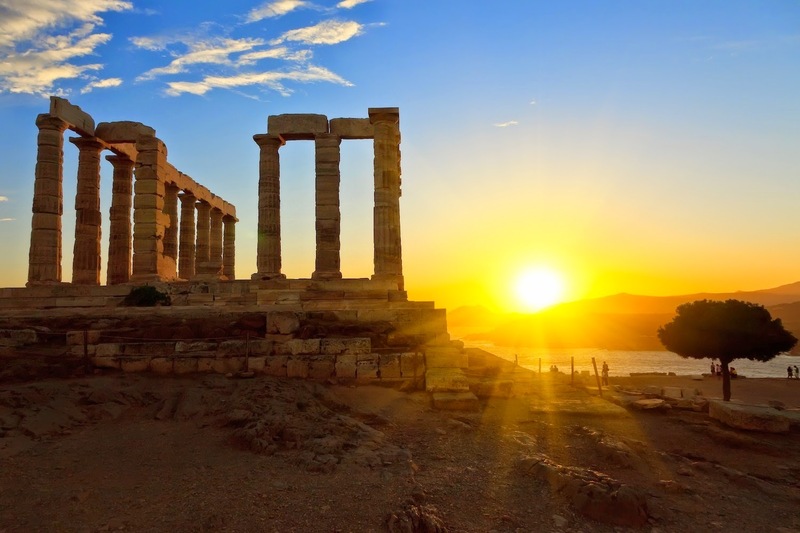 Providing free thematic tours to all travel-minded adventurers, media colleagues and luxurious visitors, KeyTours, being a sponsor of TBEX, helped them experience the best Greece has to offer and made them understand how much there is to see in Athens and Greece. Interest in the Acropolis, Delphi, Sounio and more places was phenomenal, as well as more local tours in the city of Athens saw great turnout. We speak on behalf of everyone when we say that it will be an honor to provide philoxenia to TBEX again, so see you soon!